Hi! 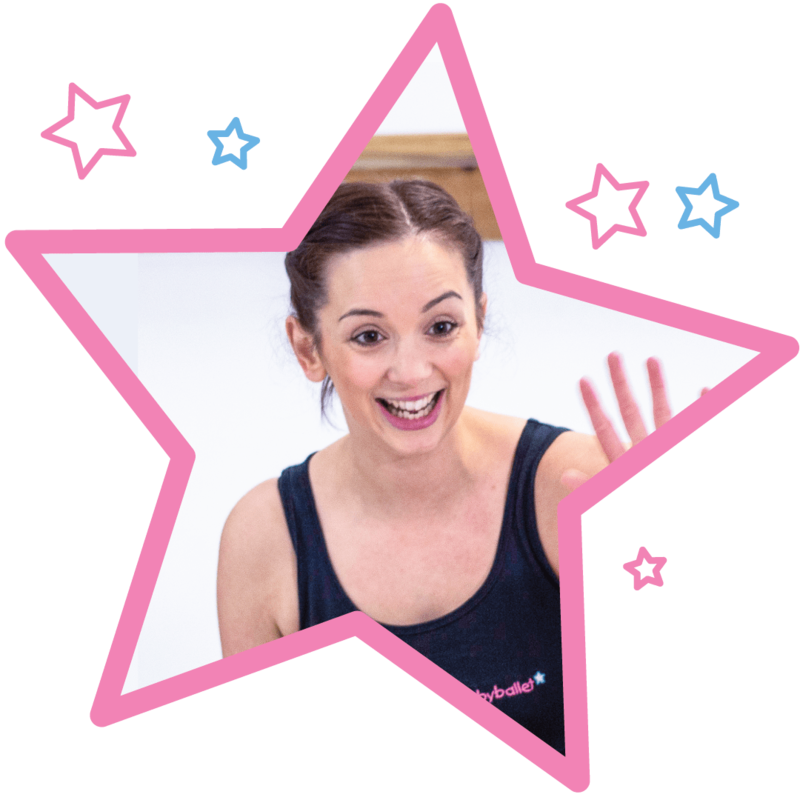 I’m Miss Laura and I am delighted to bring the magic of babyballet to children in the Romford, Chelmsford, Brentwood and Billericay areas. Our babyballet class timetable is listed below where you can register for a 3 week introductory trial for just £15. Our team of eight teachers teach over 500 babyballet stars each week in our babyballet dance classes including ballet and tap for little boys and girls. Following the trial, our classes cost £6 for tots and all other classes are £7 per week, payable termly. Our classes for babies, tots, toddlers, preschoolers and school starters run Monday – Sunday at various venues in Romford, Chemsford, Brentwood and Billericay. It is quick and easy to register using the class timetable below. the snow can’t stop us from having fun! As adverse weather conditions hit the UK, babyballet teachers record classes live at home for babies, tots, toddlers, pre-schoolers and young children to dance and sing along to! 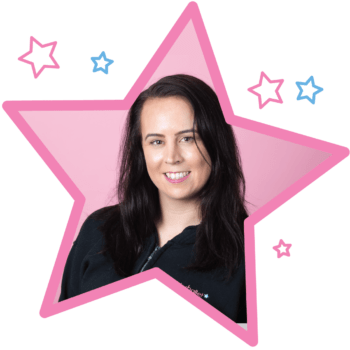 This is the ‘babyballet LIVE from your living room’ video from Miss Laura owner and franchisee at babyballet Romford Central, Brentwood, Billericay and Chelmsford. We hope you enjoy! Click here to watch more babyballet live from your living room videos – endless hours of babyballet fun! At babyballet, we provide fun, educational ballet classes and dance classes for kids aged 6 months to 6 years in the Romford Central, Brentwood, Billericay and Chelmsford area. Focusing on learning through play, our babyballet syllabus not only encourages your little one to feel more confident and co-ordinated, but also welcomes them into an imaginative and magical world of music and dance. Our dance classes for kids follow five key stages so that every child gets the opportunity to learn with children of a similar age. All our ballet lessons are linked to the Early Years Foundation standards. 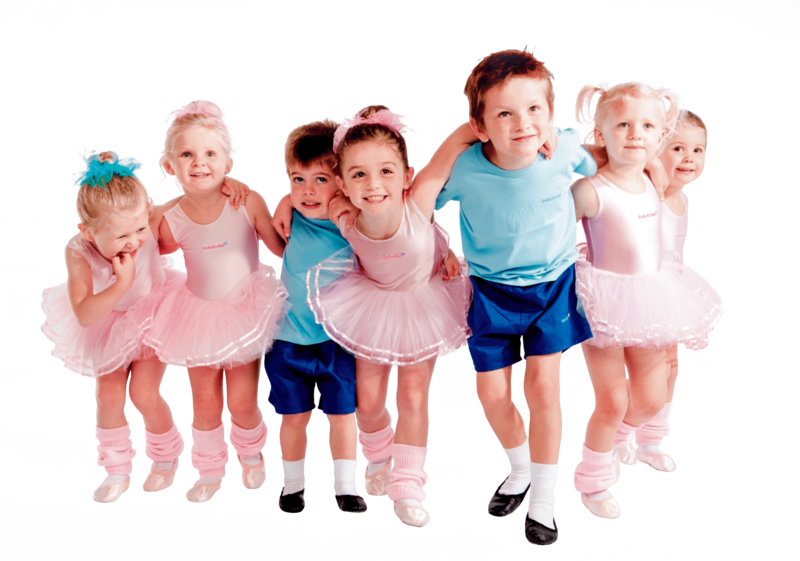 So if you’re looking for dance classes for children in Romford, Harold Hill, Gidea Park, Upminster, Collier Row, Chelmsford, Billericay or Brentford then book at this babyballet dance school today.